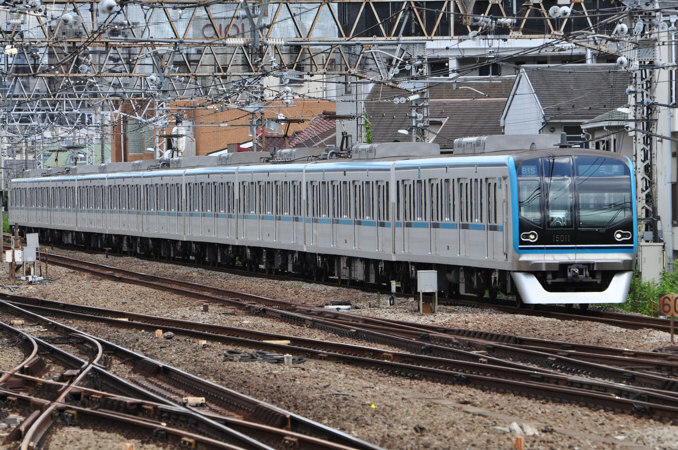 The 15000 Series is a four-door commuter-type electric multiple unit designed to replace older 05 Series trains on the Tokyo Metro Tozai Line. The Tozai Line is one of the most crowded train lines in all of Japan and the 15000 Series was developed especially to alleviate the crowds during rush hours. 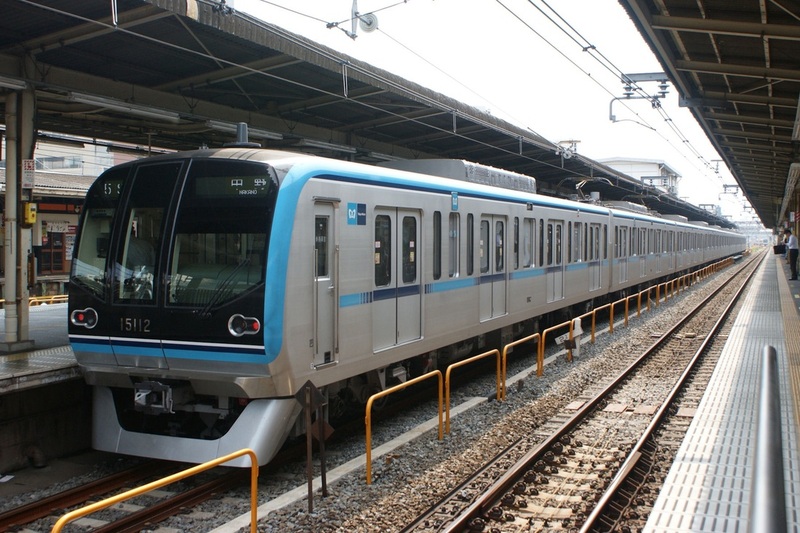 Tokyo Metro decided to re-adopt the wide doors it used on some of the 05 Series trains which were effective in reducing the amount of time it takes to get on and off a crowded train. Because of this design, 15000 Series trains have fewer seats than trains with regular-sized doors. The basic design of the train is based heavily on the later 05 Series trains, but also borrows many features from the earlier 10000 Series. The body is constructed of two layers of aluminum alloy, a feature common in many modern Hitachi-built trains. The trains are driven by high-power AC motors coupled with a variable frequency drive using IGBT elements. Though similar in design to the 05 Series, the 15000 Series is even more energy efficient.